There’s so much more to Malaysia than giant skyscrapers and glitzy malls. In my last Malaysia Musing, I shared 5 favourite history and heritage sites that I would love to visit and experience in Malaysia. 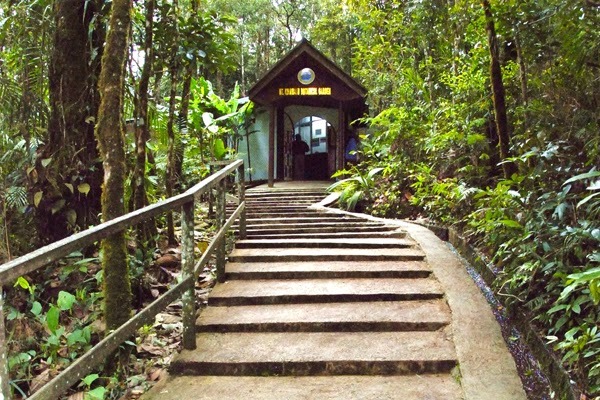 This post is all about the wonderful natural delights that Malaysia is bestowed with. 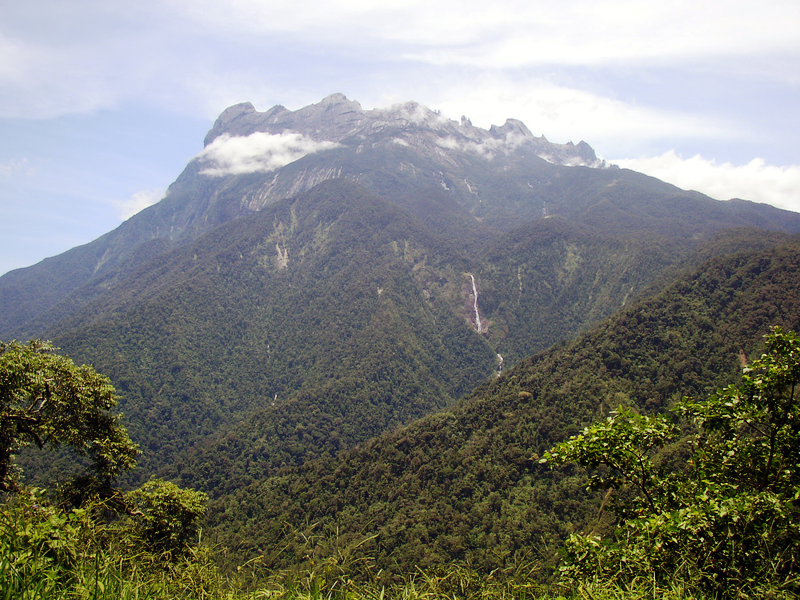 Kinabalu National Park is home to Mount Kinabalu, the tallest mountain in South East Asia. Designated a World Site by UNESCO in the 2000, this park boasts of more than 4,500 species of flora and fauna! Incredible, isn’t it! Friends who have already visited this park say that it’s a great place to break away from the hustle and bustle of the big cities. And not just that, for trekkers – both amateur and the more dedicated ones, there are trails too many to explore. So trekking up these trails, taking in the breathtaking views, and admiring the exotic varieties of flora and fauna would indeed be great fun here! One of the world’ oldest rainforests, Taman Negara is estimated to be over 130 million years old. This one line of information about the place won me over! When in Malaysia, I want to explore this treasure-land overflowing with nature’s bounties. 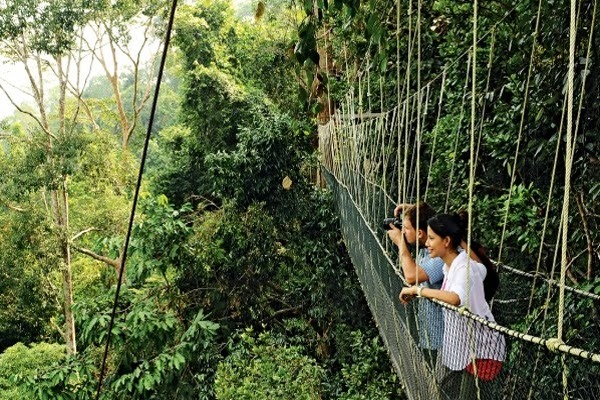 Malaysia Tourism’s website information about this park says that canopy walk across the park offers fantastic close up view of the activities in the rainforest canopy. 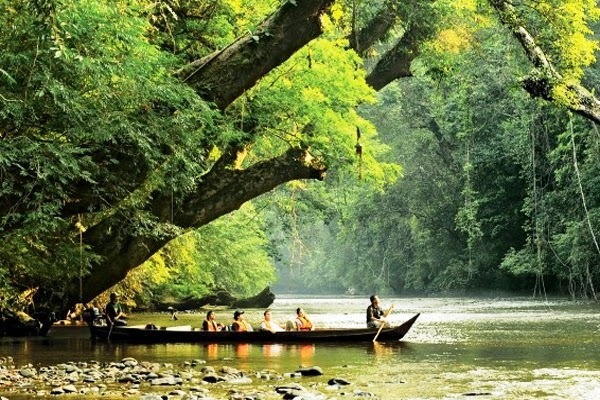 Besides this, explorers can go river cruising or trekking deep inside the jungle! And to top it all, one can wildlife enthusiasts can even stay overnight to observe animals in their natural habitats. Pristine secluded beaches, panoramic shoreline dotted with beautiful rocky formations, winding trekking trails and a wide variety of vegetation – Baku National Park boasts of these and more. However, this park’s biggest attraction is a special monkey. 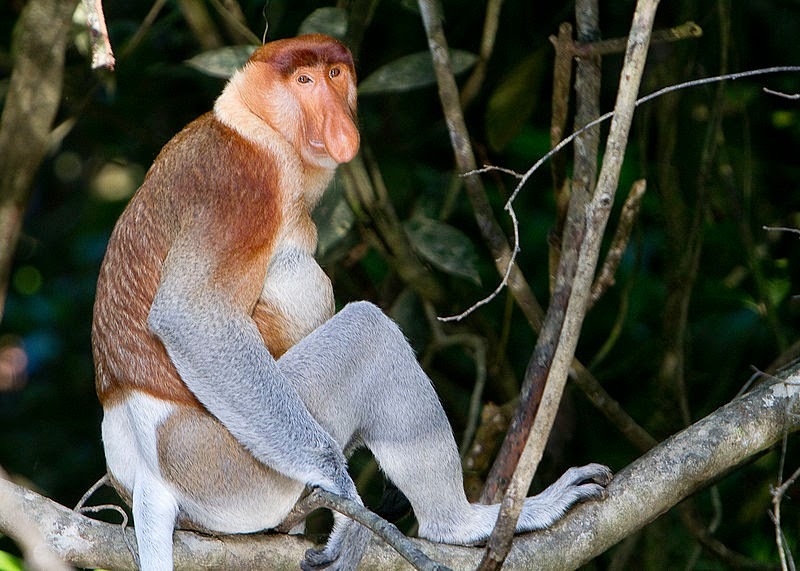 Yes, Baku National Park is home to the intriguing looking Proboscis monkey – which is endemic to Borneo and is considered an endangered specie. Besides these long-nosed monkeys, the park is also a fascinating place for bird-watchers and wildlife fans – with over 150 species of birds and a host of other animals species! Since this trip is all about following Malaysia’s incredible nature trails, how can I miss the magnificent Mulu National Park! 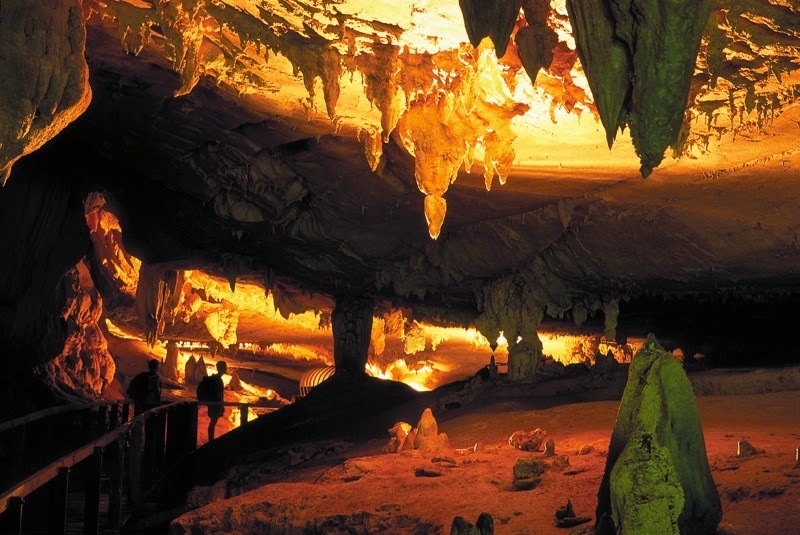 Declared a UNESCO World Heritage Site in 2000, this park is famous for its spectacular natural treasures – world’s largest limestone cave system, rugged karst mountains, stunning limestone pinnacles, and an overwhelmingly diverse variety of flora and fauna. When here, I would love to experience the thrill of adventure caving – wading across rivers and streams, squeezing in between rocks and crevices and going deep into the many caves to explore more of this breath-taking natural wonder. The very popular Langkawi island! 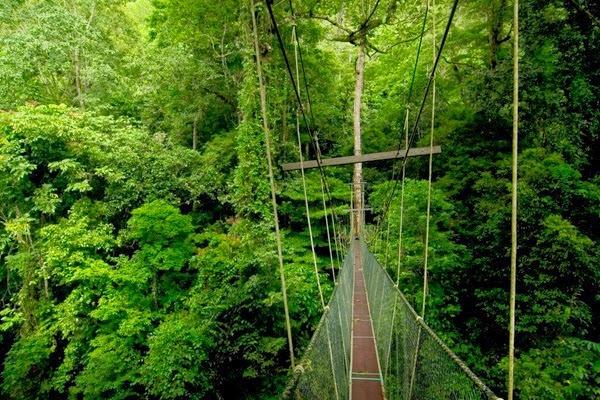 This exuberant hot-seat of Malaysian tourism would be the perfect place to wrap up my nature trailing Malaysian trip! 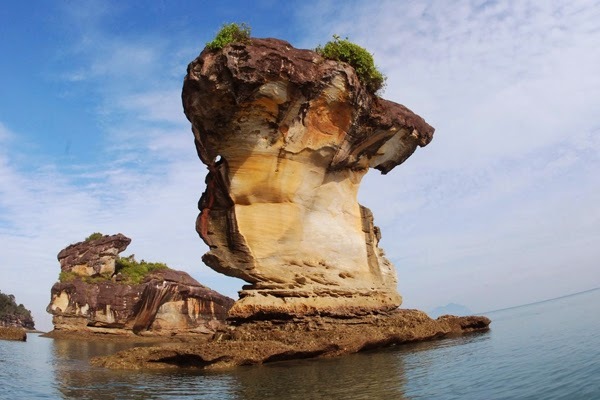 Langkawi is part of an archipelago of 99 islands in the Andaman Sea, and has quite a few fascinating myths and legends associated with it – all revolving around the many clans that ruled the island in the days of yore. 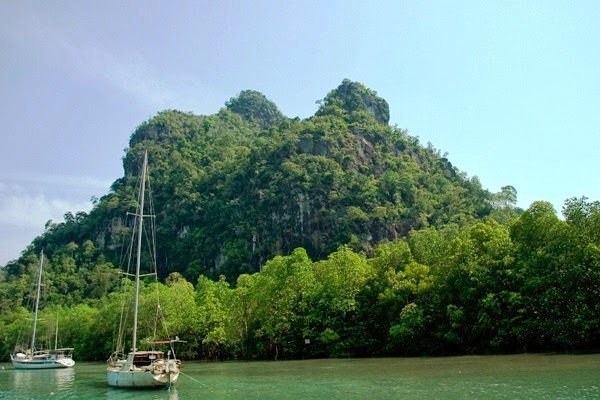 Declared a Global Geopark by UNESCO in 2007, Langkawi boasts of stunning natural beauty – pristine beaches, mangroves rich in flora and fauna, lush forests, limestones caves and a thriving underwater world! 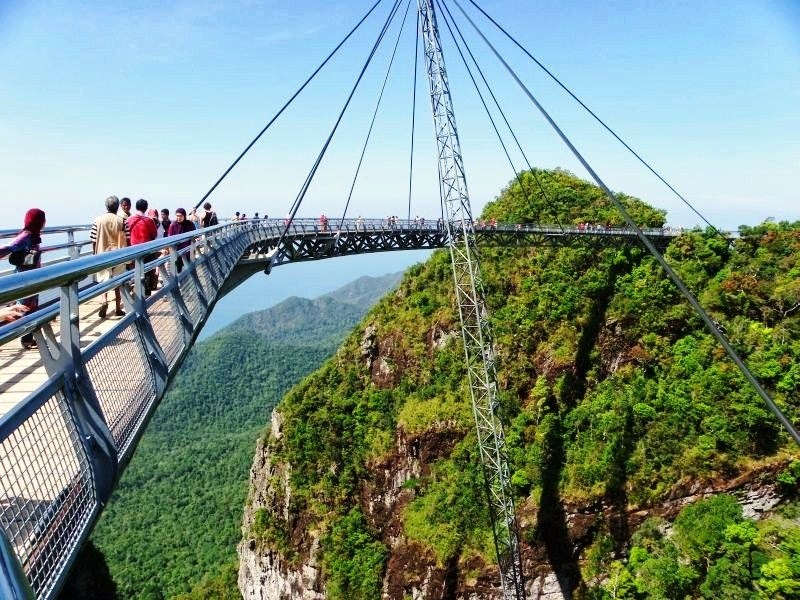 How exciting it would be to explore the mangrove forests here, or go on island hopping tour or go sky-walking across the 700m high Sky Bridge to take in the spectacular vista of the surrounding islands! So these are the top 5 favourite natural delights that I would love to experience in Malaysia. Of course, for nature lovers, Malaysia has many more amazing places in its kitty – river safari at Kinabatangan River, world famous Sepilok Orang Utan Rehabilitation Centre at Sabah, Marine Park at Sabah, and so much more! More on these awesome places in my next post. Hope you enjoyed reading this one. Do share your thoughts!